Today, OPEC will hold a routine meeting in Vienna to discuss oil prices. On Monday, Qatar announced that it would exit the cartel in January 2019 to “focus efforts” on natural gas production. Analysts suspect the Saudi-led embargo is the real reason Qatar is exiting. 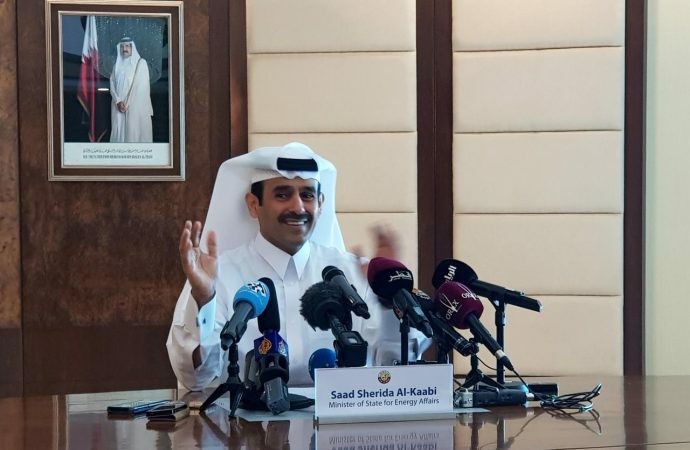 They suggest Qatar could be exiting to spite Saudi-Arabia—the leader of both the cartel and the four countries that have imposed a trade and travel ban on it—or because Doha believes the organisation is close to dissolving. Qatari oil production is relatively insignificant; it constitutes less than 2% of OPEC’s combined oil output. 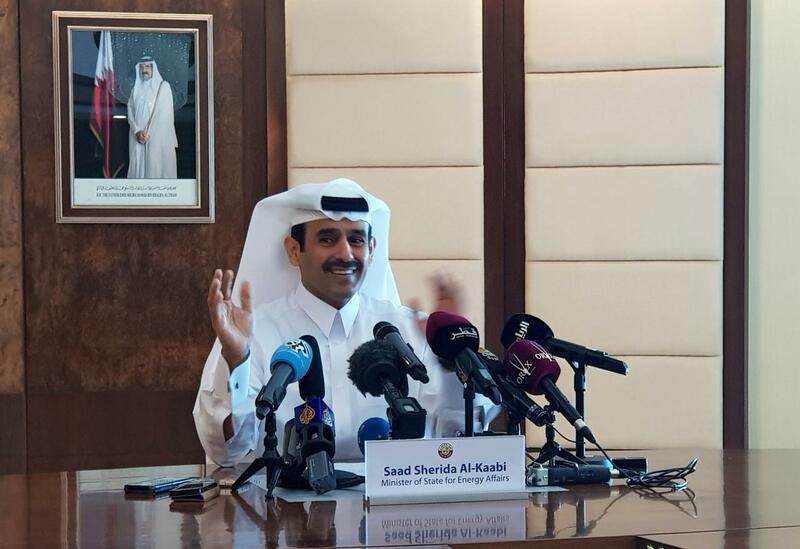 Therefore, Qatar’s departure is unlikely to have a significant impact on oil prices. However, Doha’s withdrawal does call into question whether or not the cartel will survive. OPEC efforts to ramp up supply in order to bring down US shale producers has thus far failed. Instead, it has precipitated a glut that has hurt OPEC member states. Aside from market pressures, the Saudis also face growing diplomatic tensions with the United States over the Khashoggi murder and pressure from the Trump Administration to bring oil prices down.